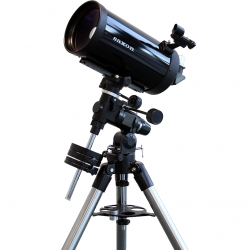 The saxon 70mm Traveller Scope encompasses all the right features and accessories for an affordable, convenient travellers telescope! 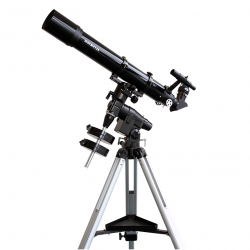 This is your grab and go telescope! 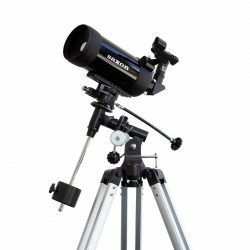 Featuring a 70mm aperture and 400mm focal length, this landviewing travelling telescope is your best friend for camping trips, hikes, general purpose. 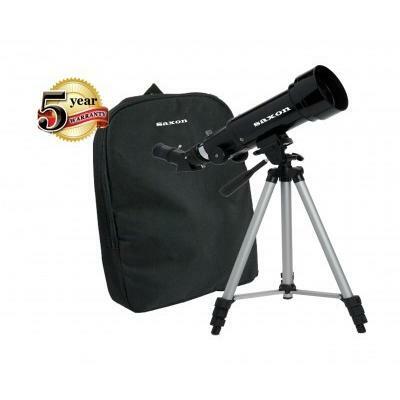 Stored conveniently in a compact padded bag pack, the saxon 70mm Traveller Scope and all its accessories can be packed up and easily transported very easily.